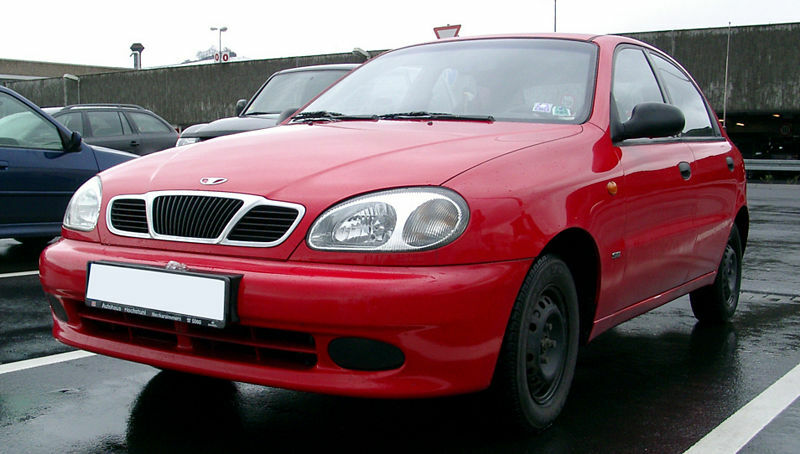 Lanos was created to replace Daewoo Nexia and it was replaced by Daewoo Kalos. The Lanos project was started in 1993, as a project to create a small family car. After Daewoo studied 20 different manufactures, as Opel Astra, Toyota Tercel and Volkswagen Golf they’ve decided how it should look. 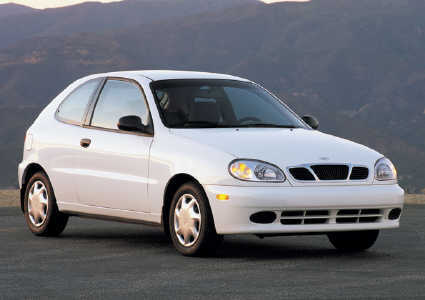 The design was established by the Italian designer, Giurgetto Giugiaro, but the technical part was developed by Daewoo and its development centre Korea. By the end of 1995, 150 prototypes were built for testing. 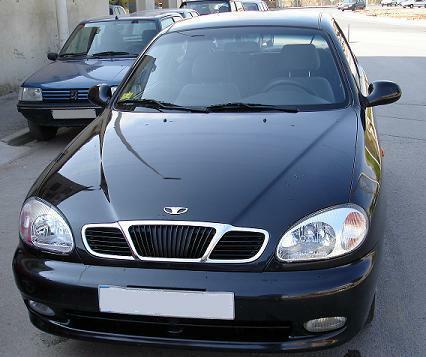 After 30 months, the project was ready, and Lanos appeared in large-scale production on the Korean market and then, in 1997 on European market. The three models born, was: S, SE and SX. 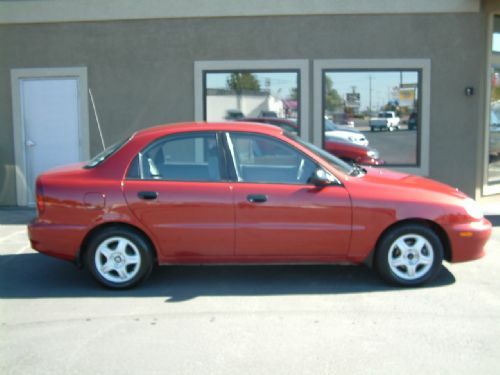 The SX was the top of the range car. 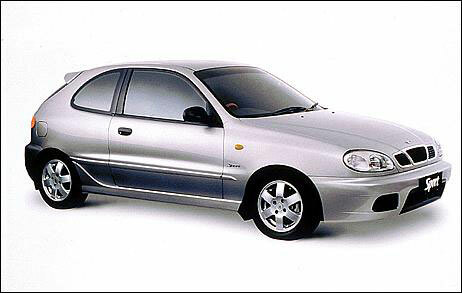 The car was equipped with GM Family 1 D-TEC engines, ranging from 1.5 liter (1,549 cc) SOHC, to 1.6 liter (1,598 cc) DOHC. In the UK were distributed E-TEC models, with 1.4 liter (1,349 cc) and 1.6 liter (1,598 cc). 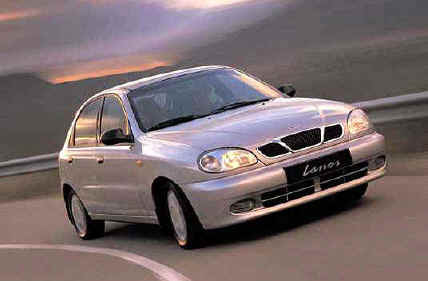 The Lanos production was finally finished after the 2002 model year, and it was replaced in Korea and Australia by Daewoo Kalos.